DHRM Executive Director Stated His Top 3 “Human Capital Concerns” for the 2019 Year. The Utah Department of Human Resource Management (DHRM) reported that their critical human capital concerns for the upcoming year include creating and maintaining quality management, recruitment, and retention. DHRM’s Executive Director Paul Garver, acknowledged that two of these issues, recruitment and retention, are compensation driven, while quality management may be obtained through other means. Garver reported that DHRM has been studying the private sector benchmarks to attract employees, and they are looking at companies like Adobe, University of Utah Healthcare, and Financial Services Company for successful strategies. A possible solution should be ready by the end of the fiscal year. As for retention, Garver stated that we must “find the value” of working for the state of Utah, and it may be different for every employee. DHRM has started implementing Employee Value Proposition surveys for current state employees. These surveys will serve to identify why employees stay with the state of Utah, rather than finding why they leave, as an exit survey does. To address the lack of quality management practices for the state of Utah, Garver plans to create a competency framework and implement quality manager training within all departments. Managers will be expected to meet the standards within the framework to increase leadership excellence. 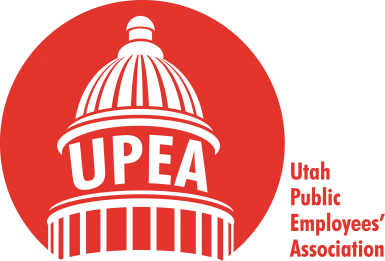 UPEA will follow any DHRM legislation that may affect public employees. 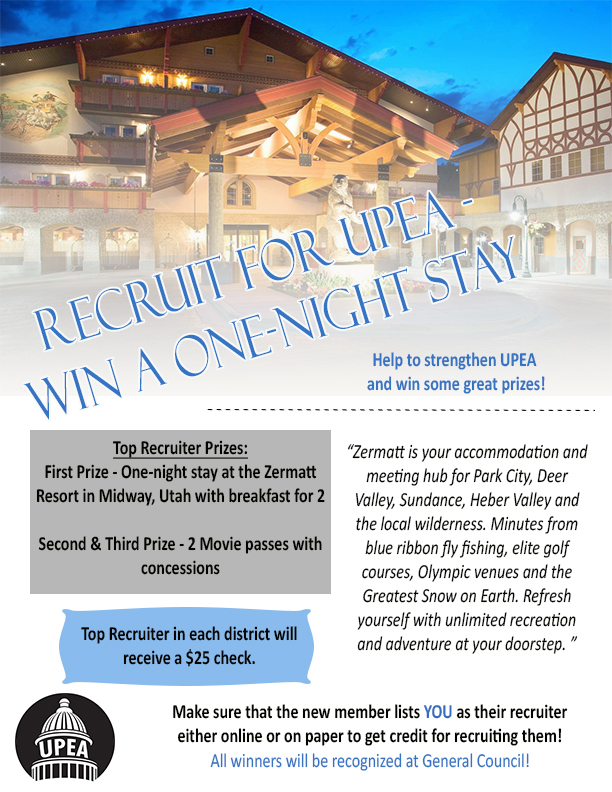 Please contact your UPEA representative with any questions.